Hitari: Win a 3DS Accessory Bundle - Competition Details! 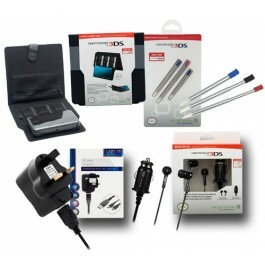 Win a 3DS Accessory Bundle - Competition Details! It's Competition Time! 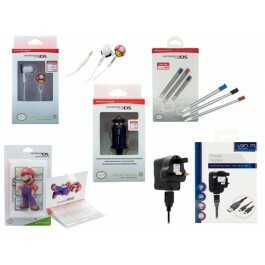 You can win one of our Amazing Venom 3DS Accessory Bundles worth more than £50 each! Please read instructions of how to enter the competition below. Once you have reviewed the item, let us know and we will get it approved straight away. You must tweet us with the hashtags #Hitari #Competition #Venom and the link of the listing that you have reviewed or write on our facebook wall with the link to the product listing. Please add your Twitter Screen name or Facebook name below your review. 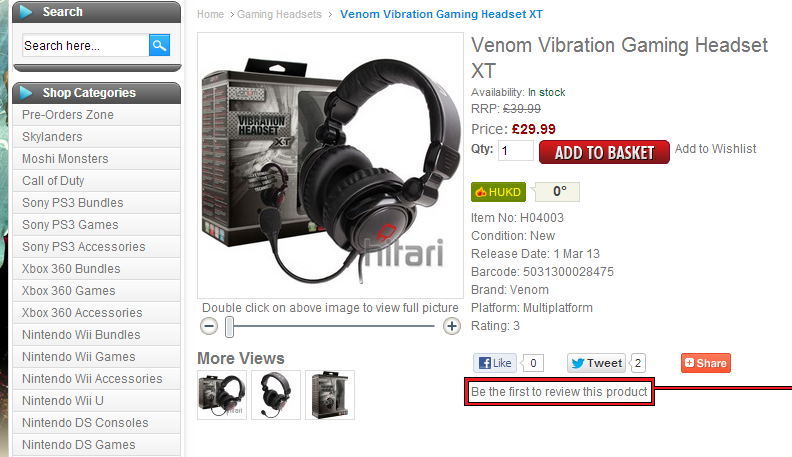 2) Alternatively, you can Post a Blog Review about any of Venom products. The blog must contain a link to the listing on our website that the reviewed. Please tweet us with the blog link and the hashtags #Hitari #Competition #Venom or write on our facebook wall with the blog review link. Write your Twitter Screen name or Facebook name below your blog. 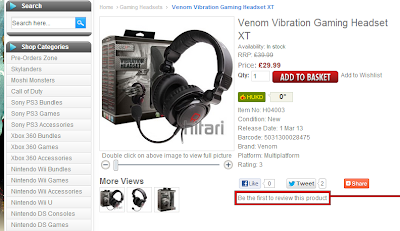 3) You can upload a YouTube Video Review of any venom product from our website. You must contain the link to the website listing in the information of your youtube video. Please then tweet us with the link to the YouTube video and the hashtags #Hitari #Competition #Venom or write on our wall with the youtube review link. Please write your Twitter Screen name or Facebook name below your video. We have 2 Venom 3DS Accessory Bundles to give away. We will be picking our favourite review as the winner of the first 3DS Accessory bundle "Character Bundle" - so get reviewing Now! You can do as many reviews as you like on as many items as you like, the more, the better! Please make sure you are either following us on Twitter or Liking us on Facebook - you must make sure that you have 'shared' our page on Facebook or re-tweet the competition on Twitter to be in with a chance to win!